Picking up from where Dirty Dancing left off, Channing Tatum presents an adults-only dance and acrobatic spectacular based on the smash hit films Magic Mike and Magic Mike XXL. If you saw Channing's appearance on the Graham Norton show - including an intimate dance with the Irish chat show presenter himself - you'll know what to expect. And it seems plenty of people are prepared to pay a pretty penny to see some steamy dancing as tickets have sold so well - with sales already exceeding £4 million - that they've added a new booking period before the show even started. Performed on a 360 degree stage to bring the audience close to the performers, the show uses strobe lighting and theatrical smoke to raunchy effect. 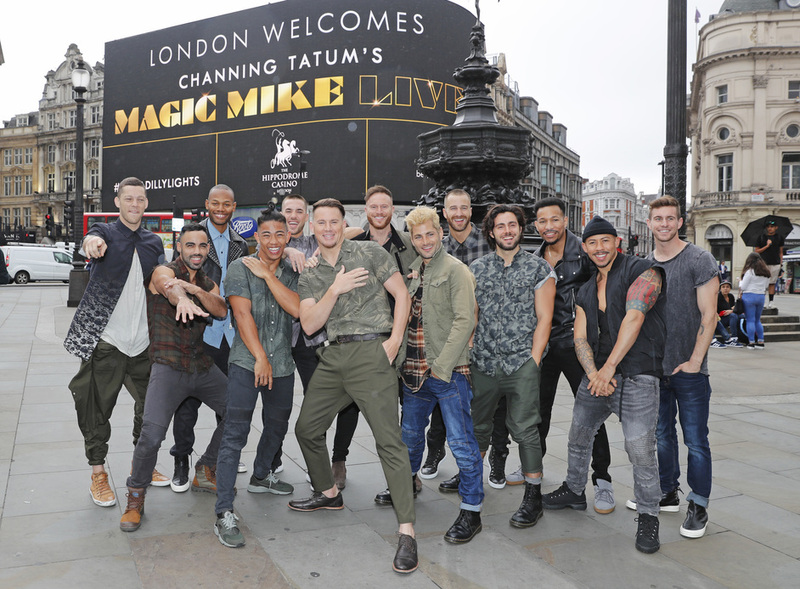 What are the best dining options near Magic Mike Live London? Magic Mike Live gyms, sporting activities, health & beauty and fitness. The best pubs near London Magic Mike Live. Magic Mike Live clubs, bars, cabaret nights, casinos and interesting nightlife. Where to have your meeting, conference, exhibition, private dining or training course near Magic Mike Live. From cheap budget accommodation to luxury 5 star suites see our deals for The Hippodrome hotels, including St Martins Lane, A Morgans Original from 83% off.